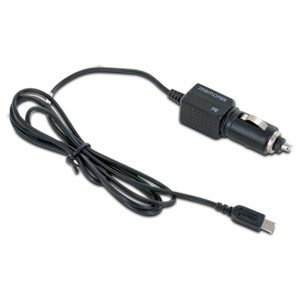 The Memorex Car Charger for Nintendo DSi makes it easy to keep your Nintendo DSi portable console charged while you're on the road - using time that might otherwise be wasted to get your DSi powered up and ready to go. This car charger plugs into your car's cigarette lighter and chargers your DSi while you're driving. The intelligent IC chip inside recognizes a fully charged battery and automatically switches to a saver mode to prevent overcharging and short circuit.